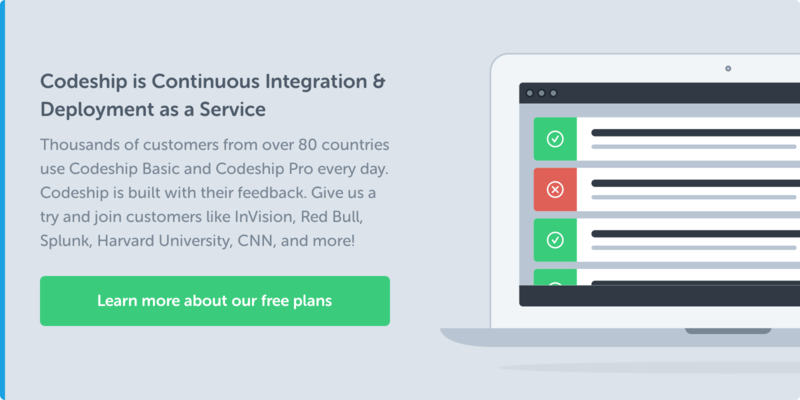 Today we’re announcing another Codeship deployment partner: Modulus! Modulus is a cloud hosting platform for your Node.js web applications. Getting started is easy: Just create an account and you’re all set within a few minutes. 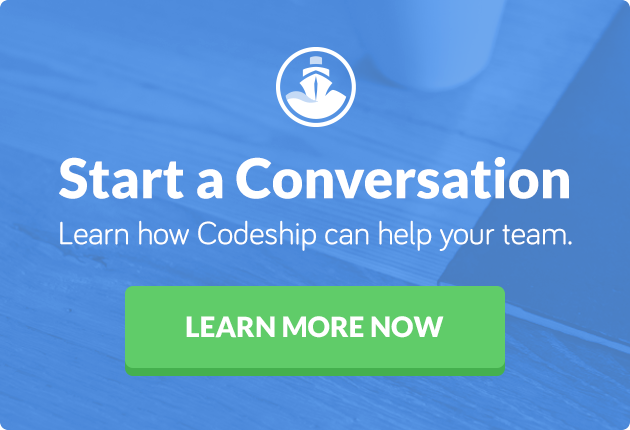 You can deploy your GitHub and BitBucket projects with the Codeship. Within 2 minutes you can configure Codeship to deploy your app to Modulus. As soon as you’ve configured your deployment, the Codeship will deploy your application to Modulus with every build. Watch the video at the beginning of this article to see how to set up Continuous Integration and Continuous Deployment for your Node.js projects on the Codeship.